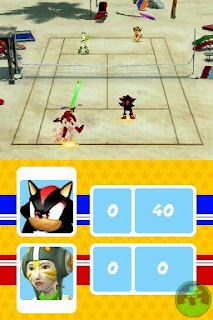 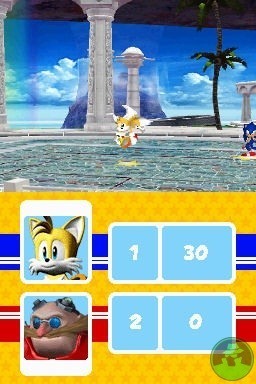 SEGA Superstars Tennis NDS apk android for DraStic free download working on mobile and pc,Nintendo DS Emulator SEGA Superstars Tennis features classic SEGA characters – including Sonic the Hedgehog and Ulala from Space Channel 5 – plus some of the most unusual courts and outrageous settings ever imagined in a rousing match of tennis. 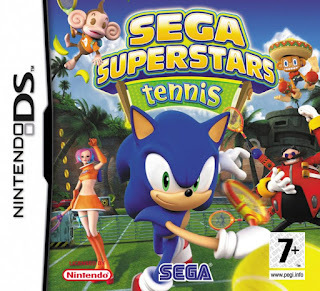 Developed by Sumo Digital (the team behind the enjoyable Virtua Tennis 3), this title features a toal of 15 playable characters (and a host of SEGA icons cheering on from courtside), each with their own over-the-top tennis skills. 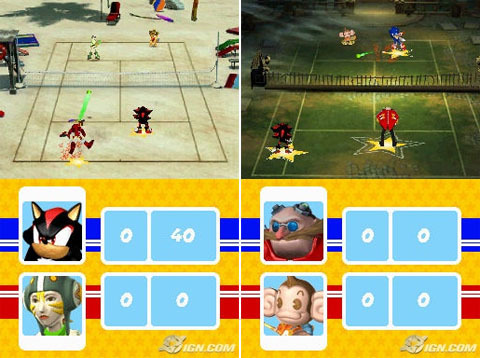 Courts are SEGA-themed too, with Green Hill Zone and Samba de Amigo’s Carnival Park.